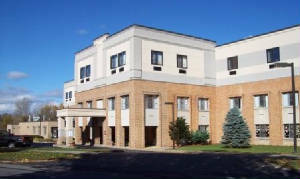 We are committed to providing the highest quality of care to our residents. We will help design an individualized exercise program to meet your health and fitness goals. Get on track towards a healthier lifestyle. A great way to send a quick hello, birthday and holiday greetings! Surrounded by you and me. If you don’t believe it, come and see! The home is made of love, compassion and patience. To keep us safe and out of harm’s way. Our day is filled with exercise, activities and good food. With no chores to do in site! Follow this link if you wish to memorialize a friend or loved one with a gift to Wells.